Invisalign treatment consists of a series of clear plastic aligners that fit closely over your teeth and gradually move your teeth into their correct position. For over ten years, Invisalign has helped patients achieve similar results to those of traditional metal braces in correcting crooked, gapped or crowded teeth as well as improper bite alignment. Dr. Jahangiri provides Invisalign to adults and teens of any age whose adult teeth have fully emerged. Many adults and teens prefer Invisalign over traditional braces because the aligners can be removed and only need to be worn 20 to 22 hours a day. Invisalign treatment takes nearly the same length of time as traditional braces and costs about the same. Invisalign is covered under most dental insurance plans. 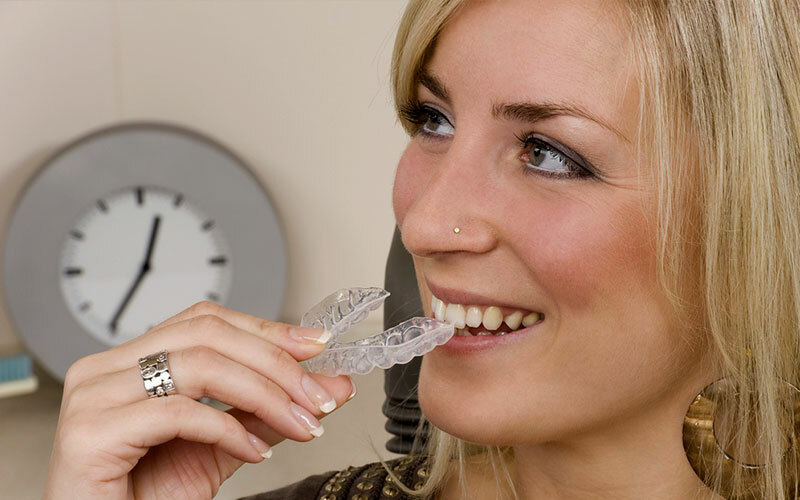 Invisalign uses clear plastic aligners to invisibly straighten teeth. Dr. Jahangiri is also an Invisalign Teen provider. What many teens love about Invisalign is that they are more aesthetic and provide greater comfort compared to traditional metal braces. Teens no longer have to be embarrassed by unsightly metal braces and can enjoy the important moments of their lives. To help ensure success with Invisalign Teen, we provide up to six extra aligners in the event of loss. 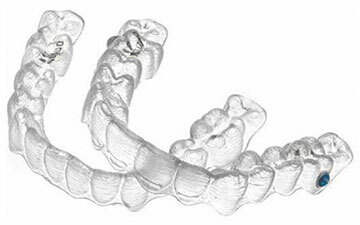 The aligners are designed to indicate how long they have been worn. However, studies by Invisalign have shown that most teens are compliant in wearing their aligners for the correct amount of time. The greatest advantage of Invisalign is its near invisibility. However, it has many other benefits. Invisalign aligners are made of smooth and comfortable plastic, making them less irritating than metal braces. You can also remove the aligners to eat your favorite food or to brush and floss your teeth. We offer Invisalign Express to correct cases of minor crowding and spacing. Invisalign Express takes only four to five months. Dr. Jahangiri has found it to be an excellent option for patients who want fast cosmetic treatment, especially for the front teeth. Dr. Jahangiri provides a complimentary Invisalign consultation to determine whether you are a candidate for Invisalign treatment. We are offering $2000 off toward Invisalign treatment that includes a free consultation. This offer is for new and current patients. *One coupon per person. The offer is not valid on previous treatment or treatment that has already begun. May not be combined with other special offers, insurance or reduced-fee programs.